International Workplace are Health and Safety experts and have supported clients with world class training and consultantcy for over 20 years. Our high quality health and safety training is accredited by NEBOSH and IOSH and we also have our International Workplace health and safety courses which we can tailor make to suit your company and these can be ran in-house as in-company training at your premises, created as eLearning courses via our bespoke LMS or at one of 40 worldwide training centres. Our courses cover a range of health and safety issues including asbestos, CDM Regulations, corporate manslaughter, fire safety, Building Regulations and Personal Emergency Evacuation Plans. As well as helping you get accredited, our courses are designed to give you guidance on how to practically apply what you have learnt in your workplace. Our trainers combine technical expertise and real world practical experience of health and safety to ensure that our courses are of the highest standard. International Workplace can also support you by reviewing your performance in the form of health and safety inspections, audits and risk assessments, and by providing expert training and consultancy guidance on a wide range of health and safety issues including asbestos management, construction safety, fire safety, and work at height. We implement health and safety management systems to OHSAS 18001 / ISO 45001 standards and we work with you to improve your safety culture. We have extensive experience of working with global organisations and will assist you with drafting appropriate documentation and the consistent application of best practice health and safety standards across your operations, wherever they are in the world. From introductory level courses to advanced and from direct face to face learning to the interactivity of eLearning courses with engaging exercises; we have Health and Safety training courses to suit the needs of everyone. We listen to the needs of our clients and this is reflected in the wide variety of study modes, course levels and delivery methods we can provide. Our training capabilities are second to none. We are one of the UK’s leading providers of qualifications accredited by IOSH and NEBOSH, with a dedicated London training centre and a nationwide team of professionally qualified trainers and consultants. Our accredited e-learning training courses provide an increasingly attractive proposition where time and budgets are tight. International Workplace is an IOSH registered training partner with a commitment to providing the highest level of IOSH training available in the UK. 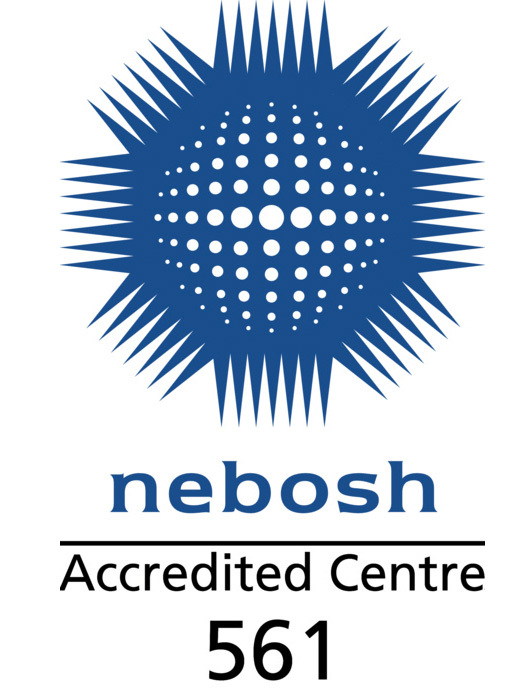 International Workplace is also a NEBOSH registered training partner with years of experience in delivering courses with high pass rates and great feedback. 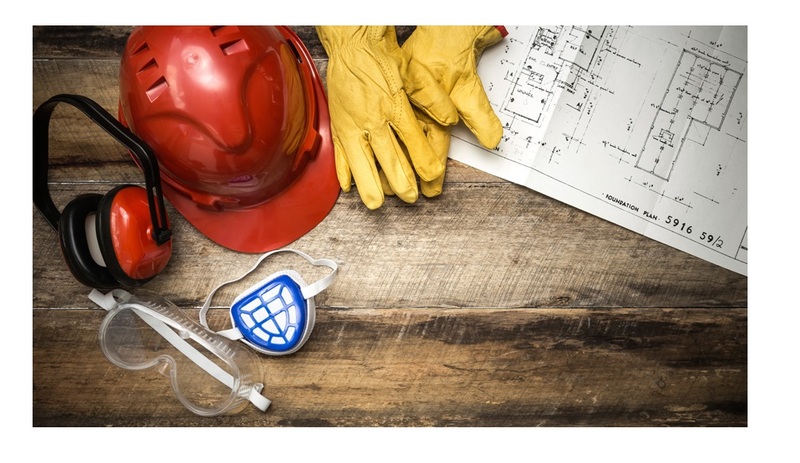 As subject matter experts International Workplace have developed a wide portfolio of Health and Safety Training courses covering all manner of topics and delivery methods. International Workplace’s health and safety practice provides strategic and operational support, advice and project management capability to clients in the UK and internationally. We believe that good health and safety practice is about much more than just ticking boxes. We see it as the starting point for good business. We provide compliance support to help employers fulfil their legal responsibilities under health and safety law. In the facilities management and construction sectors we act as CDM Coordinator on construction projects, carry out fire risk assessments, and represent the Client in dealings with the authorities. 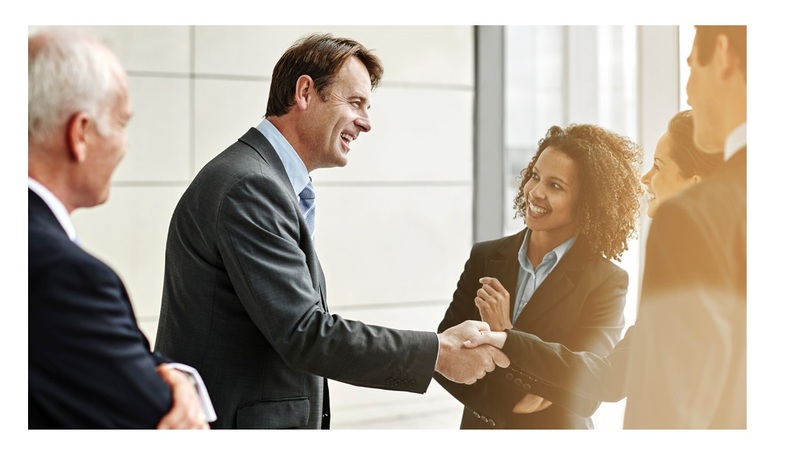 We are dedicated to our clients’ commercial success. We work with businesses to help them develop Safety Systems in Procurement (SSIPs) in order to meet pre-qualification criteria for new business development. We help many others manage risk and protect their brand reputation. At strategic level we advise the boards of some of the UK’s leading private and non-profit organisations by implementing a safe system of work in line with business objectives, such as the attainment of the OHSAS 18001 advisory international standard. We can assist with the management of all aspects of the CDM Regulations, including contractor competency assessments, the role of the CDM Coordinator, building manuals, design CDM workshops and the development of the Principal Contractor's construction health and safety plans. We are accredited with the Association for Project Safety (APS) as a competent organisation for the delivery of the CDMC and have over ten years’ experience of delivering construction-related health and safety services, including the CDMC since its conception in 2007. We also offer our CDM Regulations One Day Workshop which is designed to help you find out everything you need to know about the CDM Regulations and includes practical guidance from our expert course tutor, who has real world experience as a CDM Coordinator. In 2014, we won a prestigious award from the UK’s Association of Project Safety for our construction-related support services. This year sees us increasing our presence on the international stage through our sponsorship of the IOSH Annual Conference 2015. Our Fire Risk Assessments are not just a survey or a tick-box exercise but a comprehensive analysis of a building’s activities, occupants and human behaviour. International Workplace’s Fire Risk Assessments (FRA) are carried out in accordance with the PAS 79 recommended methodology and also consider the Fire Safety Risk Assessment Guidance documents, produced by the Department for Communities and Local Government. We can also offer support in other areas of fire safety management including in-house training courses. BS OHSAS 18001 is the internationally recognised assessment specification for an occupational health and safety management system. It is designed to enable an organisation to control its occupational health and safety risks and improve its performance. We have experience in delivering OHSAS 18001 for a number of high profile organisations, including Fujitsu UK, London Development Agency and MMoser Associates. The International Workplace health and safety support contract provides you with total support, 365 days of the year, regardless of how many people you employ. Since every organisation is unique, so is our support contract – tailored to meet the specific needs of your business, your people, and the sector you operate in. For more information on our Health and Safety Services call one of our team on +44 (0)333 210 1995 or get in touch online.